Greening the Islands is a global initiative that has been launched to promote and disseminate sustainable projects dedicated to islands and remote locations. 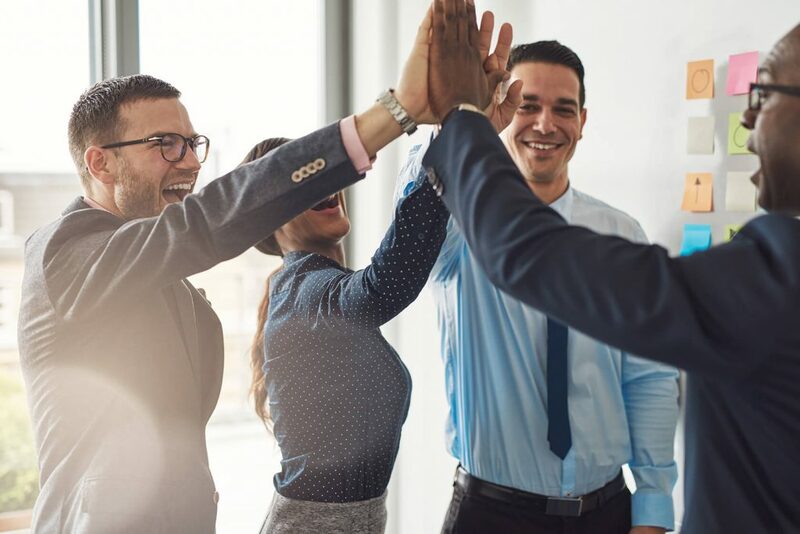 The aim of our project is to enhance the development of an enlarged concept of “circular economy”, embracing not only isolated systems and the four relevant pillars of the green economy – energy, water, waste and mobility – but also the agriculture, eco-tourism, culture and traditions. The Greening the Islands Observatory, launched in occasion of the 5th Greening the International Conference in Minorca, is a think tank aiming at analysing island needs and identify innovative solutions on the fields of above to support the definition and the implementation of strategies and plans of governments and corporates. The first working year will involve solutions on energy, water, mobility applied on a selected group of Islands, which are Egadi Archipelago (Favignana, Levanzo and Marettimo – Italy), Crete (Greece), Helgoland (Germany) and Boracay (Philippines). 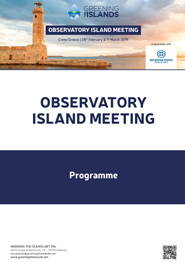 In November 2018, in Rome, it was held the first GTI Observatory Plenary Meeting with the governments of the selected islands and the industrial members, where an overview of the islands has been presented and hypothesis of solutions have been advanced by the corporates and the Greening the Islands specialists. 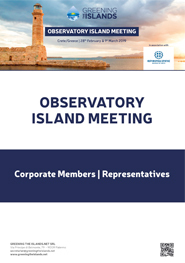 For the first semester of 2019, the plan foreseens 2 days’ meetings in each island of the Observatory, hosted by the Islands’ Governments, involving all key local stakeholders, such as local institutions, utilities, corporate and Industry Associations Members. The Aim of the meeting in Creete is to define better the short list of projects discussed in Rome and deepen Crete’s status, needs and solutions on energy, water, mobility and waste, also through site visits. An overview of policy, regulation and permitting will be presented and discussed. Local energy communities or cooperative model to be tested in Crete. Analysis of the actual Greek legislation on the topic. Drought protection and overall efficiency in water management. Analysis of the losses in the water grid and solutions. Seawater desalination, including environment brine impact, and wastewater reuse.